The new school year has brought new issues as student parking has been minimized due to construction. Many seniors are complaining that spots that are usually given to seniors were reserved for staff parking this year, making the parking and traffic problems worse than before. Last year there were 237 spots saved for senior students and this year that number shrunk about 40 percent to 145 spots. Students have already found it difficult to find parking on the street last year when all of the designated student parking was available to them, so they are expecting and dealing with even more difficulty. The parking spots were distributed using a lottery which took the control out of the students’ hands when it came to if they were going to be able to park on campus. “I have to leave my house 20 to 40 minutes early to get good street parking and just sit in my car until time to leave for class,” said senior Anusheh Abdullah. Abdullah also mentioned how strenuous it was to have to make the trek back to her car after a long day of school when she could be at home resting and spending time with friends. 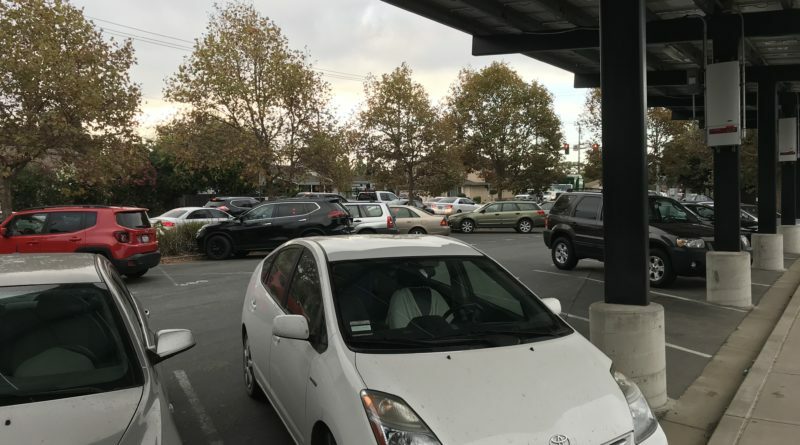 “Parking can be really difficult when you don’t have an actual spot because every morning it’s a gamble on how far you’re going to have to walk from your car,” said senior Alyssa Phillips. The lack of parking combined with the new, stricter tardy policy implemented last year can create problems for some students, since it is difficult for them to gauge how far they will have to park from campus. This could cause more detentions as a result, because any student who obtains three tardies in one week to the same class recieves one, according to the tardy policy. It doesn’t look like there will be a solution in place to appease the students who are angry about the situation since the teachers’ spots, that are being replaced by the spots previously given to students, will have to be closed for construction. However, the traffic problem does have an easier fix. “Part of it is that there are so many people coming to school at one time,” said Assistant Principal Yvonna Rogers. 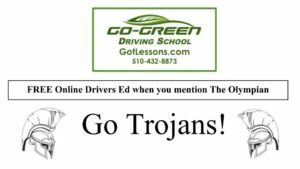 Traffic will likely settle as the year goes on and students begin to learn what times are better for parking. However until that happens, the students will likely have to deal with the traffic and with the fact that this year many seniors will not have the same parking convenience than students have had in the past. ← Are you a stereotype?